Most of the population in the West are coffee lovers, but they are gradually coming around to what the East has always known: tea, if taken properly, can revitalize your mind and cleanse your body of all the toxicity you take in all day, every day. Did you know that tea, if you drink if without milk and sugar, can help you lose weight and lower bad cholesterol? If you are on a diet, be sure to include three or more cups of your favorite type of tea to get quick and long lasting results. 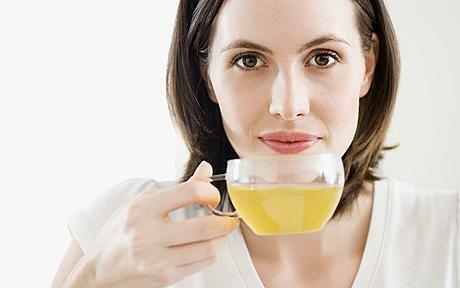 Also, tea contains a high percentage of antioxidants, which help you stay young and fight the signs of ageing. Drinking tea on a regular basis also gives you stronger bones, and better metabolism. Tea is abundant in polyphenols, which is reputed to have awesome cancer fighting and cancer protection powers. Specifically, risk of cancer of the breasts, prostrate, stomach, mouth, and lungs is significantly reduced. Tea also reduces your chances of strokes and cardiac attacks by keeping your arteries smooth and clog free. It even bolsters your immune system, protecting you from germs and infections even as people around you fall ill. If you need a pick me up every morning, without getting the wired-up effect of coffee, switch to tea instead. Tea contains far less caffein than coffee, but it has theanine, which makes you mentally alert, and gives your mood an instant boost which last for hours. It also relaxes you and soothes down stress. What could be a better way to start your day or wind down in the evening? Still not smiling? Well, listen to this- while coffee actually erodes your teeth, tea has fluoride and tannins which keep plaque and tooth decay at bay. Of course, you have to make it a point to drink it without adding sugar. 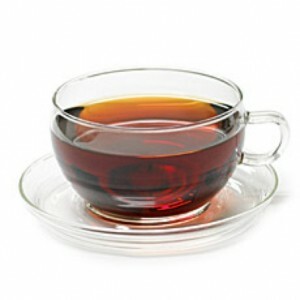 Black tea or Red tea, made of fermented tea leaves, has the highest caffeine content among all varieties of tea. Because it is more oxidised, it offers a stronger flavour and acts as a quicker stimulant. Black tea can be stored for years without losing flavour or aroma. If you are a smoker, this tea will reduce the horrible consequences of cigarette smoke on your lungs. Green tea, mostly grown in China, undergoes minimal oxidization during processing, thus retaining most of its natural antioxidants. 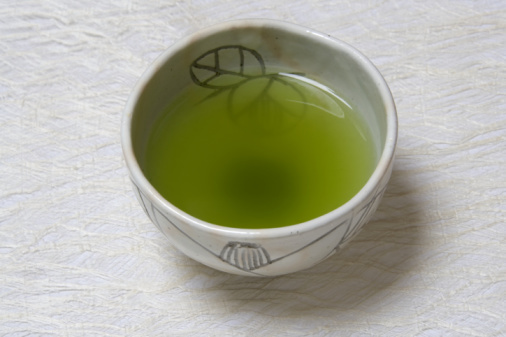 Green tea has a variety of health benefits such as protection from cancer and heart disease. Grown almost exclusively in the Fujianprovince of China, white tea is made from the buds and very young leaves of a certain type of tea shrub. Artificial processing is minimum, as the leaves are left to naturally dry in the sun. 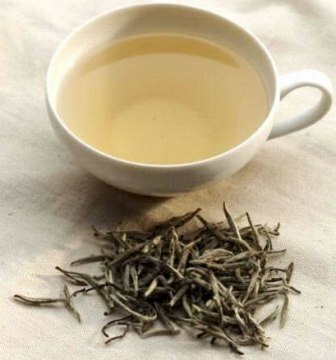 For this reason, white tea has a very low level of oxidisation, and can bring down cholesterol. 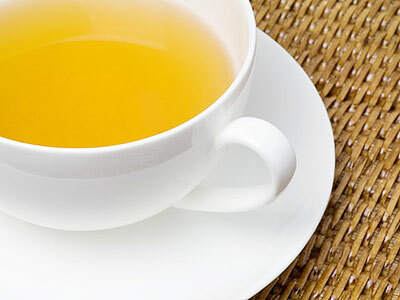 Oolong tea has been known to fight the various signs of ageing, such as Alzeimers and dementia. Oolong tea comes in a variety of flavours, ranging from fruity to woody to smoky, depending on which province of China it was grown in. So, if you feel that you need to revitalize yourself and detoxify your system, maybe it’s time you grabbed a cup of well brewed tea. I hope you enjoy your cuppa. Though I am more of a coffee person, I think I must switch over to tea now. Thanks for this excellent write-up.